Who does not wear Crocs? I bet almost everyone does. It may not look aesthetically good for some but that does not stop a lot of people from wearing them. Originally developed as a boating shoe in Colorado, the first model called the Beach was unveiled in 2002. After more than a decade, 300 million pairs of shoes has already been sold. It is uniquely designed using the brand’s closed-cell resin, Crosslite, and are perfect not only for casual wear but also for recreational tasks and professional use. Crocs are made in a variety of styles and comes in an array of colors depending on the model. The Classic styles are available in more than 20 colors and most other styles are produced in a palette of four to six colors or two-color combinations. Furthermore, there are different styles manufactured so that they can be worn whatever the season may be and in any occasion. Crocs are manufactured in plants in Italy and Mexico but will be completely outsourced by 2019. Wearing crocs has several benefits such as being light and spacious so it is great for those who have feet problems. Since they have a lot of holes in them, there is great air flow preventing feet odor as well as promoting blood circulation in your feet. It is also ideal for those who have back problems because they have arch support. Another good thing about wearing crocs is that they are slip resistant. If ever you walk on muddy ground, crocs will not make any marks on the floor. It is also the type of shoes that will not hurt your feet even if you have been standing for a long time already. If you want to shop online for crocs, you may do so at The Iconic. Established in 2011, it is the leading online fashion and sports retailer in Australia and New Zealand, selling clothes, shoes, and accessories. Shoppers have access to more than 1,000 local and international brands and 60,000 fashion and sports products for men, women, and children. Everyday they introduce 200 plus new products to keep customers on top of the latest styles right through the season. They also try their best to ship products asap so you are sure to receive your packages on time and right at your doorstep. The Iconic has different styles, designs, and colors of crocs for kids that are also very comfortable and affordable. Have you ever wondered why mostly Asian kids are too fashionable when it comes in dressing their self up? well, I think the answer would be, they just has all the resort or they knew all the possible places where they could get these jewel finds that can create their own attitude when it comes to fashion. Unlike in the western countries where fashion finds for kids were too limited and too basic hence sometimes they could just stick on what they have which kinda lame in their end. 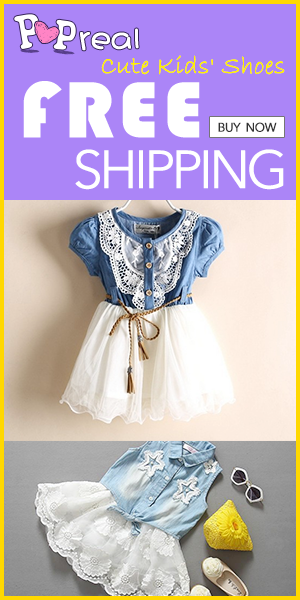 So, let me share with you now the online shop that I’ve known for you to have your kids such awesome finds when for fashion. Actually, this shop is pretty decent and they’re on leads today among the others as the shop caters almost the latest and trendies pieces for fashion. And the shop called themselves as Zaful.com. The shop sells out a wide array for both boys and girls and they even has some quirky stuff for adults, men and women, and I am sure that you would enjoy about. Go check their shop now and see for yourself on how stunning and lovely their each items were. Summer is coming up in the few weeks now. And I know must of you would like to have a early shopping done as the season, summer, itself is kinda hassled for all as folks were too keen to have their shopping done for the season. Henceforth, you can now get your kids swimsuit zaful for a very reasonable prices and high waisted bikini bottoms for those who loves it. 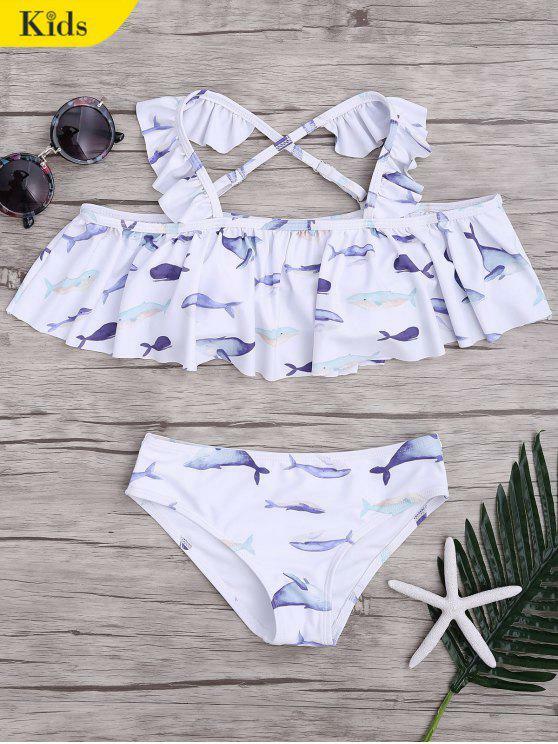 But you can always check the zaful girls swimwear here for more selections as the shop itself caters a huge amount of swimwear for both boys and girls. But if you were asking me though on what kind or type of swimwear you should get for your girl. I might suggest this purple swimsuit zaful. Because a lot of fashion icons are keep on buzzing this kind of swimwear which makes the piece too demand today hence you should get yourself even your kid one for the summer for you to be updated on what’s new in the fashion industry. So yea, that will be all for now and I hope you can keep on checking this blog here istarblog.com for more fashion updates and news..